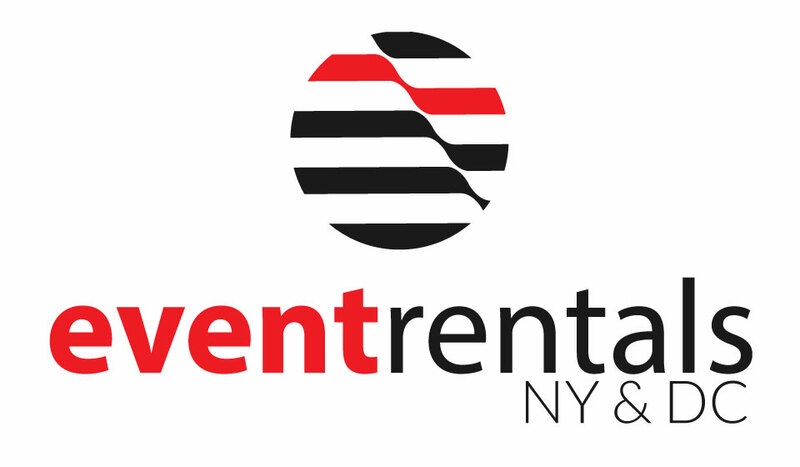 Event Rentals DC specializes in Pipe & Drape Rentals. Our pipe and drape comes in lengths of 10ft wide with an adjustable height of up to 10ft. 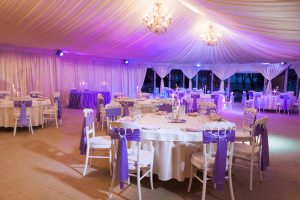 We have different types of drape for any application. Choose from our economy banjo drape, which is good for conventions and trade shows. If you need something more elegant, velour drape is heavy, which creates added volume to any space. We also have many different types of colors, including black, white, blue, green, yellow, purple and more. To see a full selection of pipe and drape colors, go to our sister site at www.linenrentalsdc.com/pipedrape or call us today to find out more.